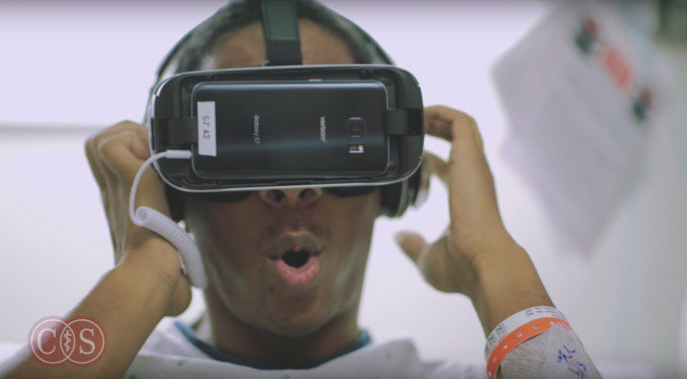 For more information about our VR program at Cedars-Sinai, please see this video. We are always happy to discuss our experiences with VR to enable other hospitals to begin exploring whether and how to use VR in their own clinical environments. 9 Community thoughts on "Top 10 Lessons Learned Using Virtual Reality in Hospitalized Patients"